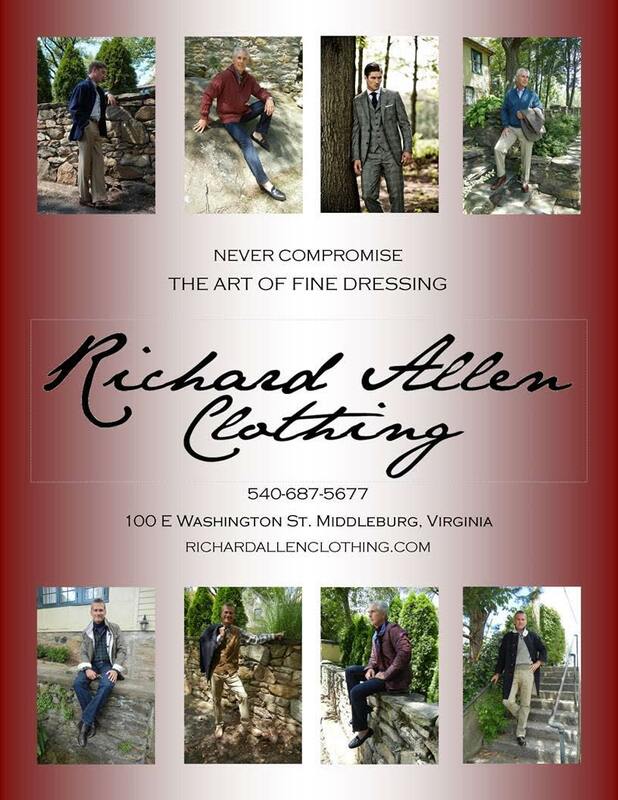 We have over 51 years’ experience in both Manufacturing and Retail of Fine Men’s apparel. 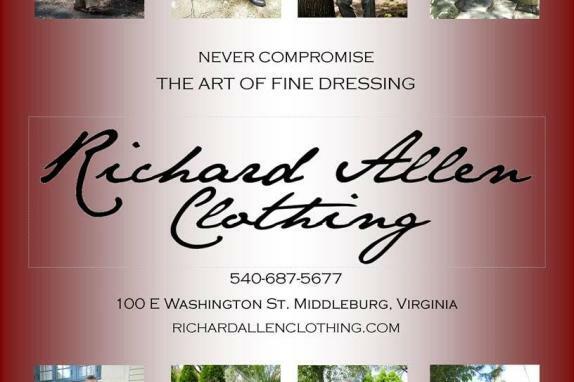 Our purpose is to provide quality custom clothing and sports wear for the gentleman. Using only the finest fabrics and attention to detail that has been lost in our retail community. We provide that old world Bespoke experience by helping build your personally designed wardrobe not allowing your wardrobe to be dictated by the big box stores in today’s retail environment. We work to assure full attention to your wants and needs.